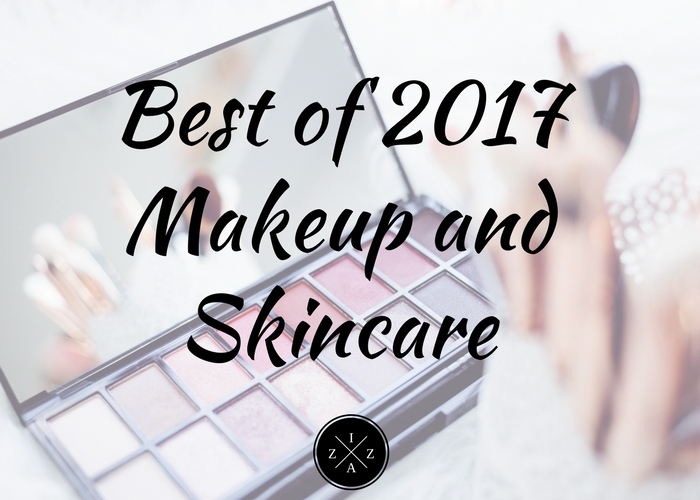 It’s the time of the year again to make a good wrap up of the best makeup and skincare products of 2017. I mentioned before that I’m wearing less makeup than usual for 2017. I felt less happiness buying a new makeup product compared to last year. One factor to this is the fact that I enjoy seeing my savings and investments grow more than my makeup and skincare collection. For this reason, my top makeup and skin care products for 2017 can be condensed into a single post instead of last year when I did a separate post for lips, eyes and face products and skincare. I hope you find this post useful. You can also read my Best 250 Pesos and Below Makeup Products in the Philippines for a similar blog post. I consider is as my best purchase for 2017. I really do enjoy this foundation compared to the other makeup base I own. From coverage, formula to longevity, everything is just on point. This product is my secret formula to flawless makeup look every time I have hosting gig. If you are looking for a good loose powder to use in baking technique, this will be my top recommendation. 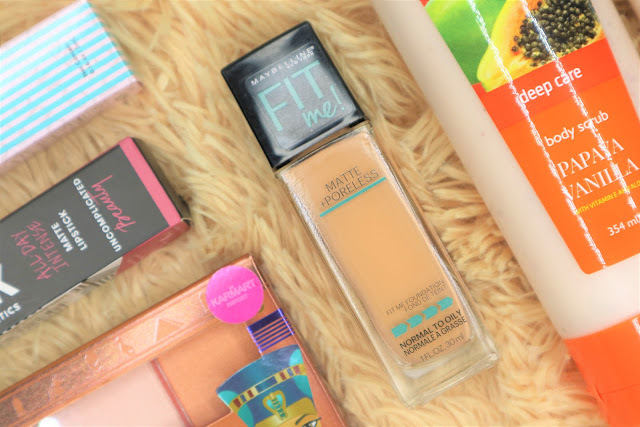 This and the Maybelline Fit Me foundation is such a perfect combination. I bought this way back 2016 but only use it religiously in 2017. I love this more than the Nichido Final Powder. I’ve been looking for a good budget face primer for years and I finally found one in this True Match Blur Cream from L’oreal. I was never really a believer of the power of primer but I noticed that since using this, my face is less patchy and uneven when I do a full makeup. Love that it comes in a squeeze tube packaging making it ideal for someone like me who’s always on-the-go. This actually comes in a beige color, perfect in blurring out pores and correcting minor imperfections and discolorations. Another must-have in my opinion! I also won’t forget to add in my best of 2017 this settings pray from L’Oréal. Part of my beauty wishlist is MAC’s Prep and Prime but since I have yet to purchase one, this L’Oréal True Match Setting Spray is what I’ve been soaking my face with every after makeup. I love how the final result looks every single time. One of the best purchases I made for 2017 is this KJM Lip and Cheek Tint in Bittersweet Magenta. I swear this is the best lip and cheek tint you’ll ever find! What I like most about the KJM Lip and Cheek Tint is that it’s super easy to use. All I do is lightly smudge on both cheeks, tap and I’m good to go. I also enjoy using the product to create a gradient effect along with any of my lips but better lipsticks. I’ve been an avid fan of Nichido blush on collection ever since I tried one in the shade Cool Rhum. I purchased a new shade in Tomato and fell in love even more. For 88php, this Nichido Blush in shade Tomato will give you that nice everyday glow. It’s a good fit for morena like me. Last August 2017, Silky Girl contacted me for a sponsored post. I did not hesitate to say yes because I’m really eager to know more about the brand. One of the best thing I received from them is their Matte Junkie Lip Creams. I love me some matte liquid lipsticks and kid you not, these Silky Girl Matte Junkie Lip Creams are the bomb! I have made a swatch and first impression video in YouTube so you can see what I’m talking about. Really grateful to have own five colors of this lip product! 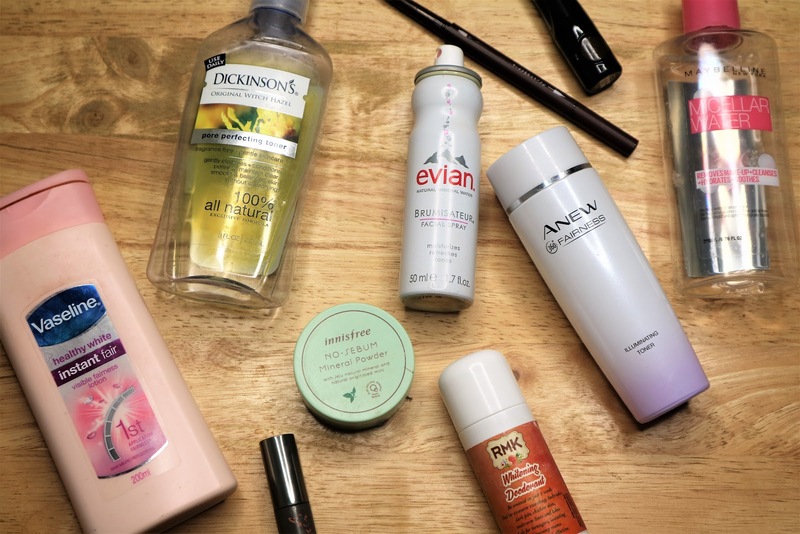 This is not just the most popular post on my blog (all time) but also the most used and abused skincare product of mine to date. I adore this Mumuso Aloe Vera Gel so much because it did help cure the bumps on my forehead. Hope you can read my full review. I also love the Nature Republic Aloe Vera Gel. For me they work pretty the same. I found out about the RMK Deo from Ms. Anne Clutz on YouTube. At first I was hesitant because it’s too pricey for the price. I also didn’t like the fact that I need to use a cotton everytime I’m applying the product. But seriously, this deo is life changing for my underarm. I am seriously recommending this for anyone out there who’s looking for an effective deo to invest in. It made some serious difference in the appearance of my armpits. The best skincare set I’ve tried for 2017 is this Avon Anew 360° Illuminating Set. It definitely changed the condition of my skin from good to better. You can read my complete review about this in this link. I didn't have that much favorites compared to the past years but I'm very happy with my Best of 2017 Makeup and Skincare. They are the very products I enjoyed using through out the year and will probably continue using this 2018. I decided to spend less on makeup too this year, and just buy what I need but I do want to invest more in skin care. Btw, I'm also using the L'Oreal Infalliable Setting Spray, can't say if it's the best for me since it's the only setting spray I've tried so far. Haha. Cheers!